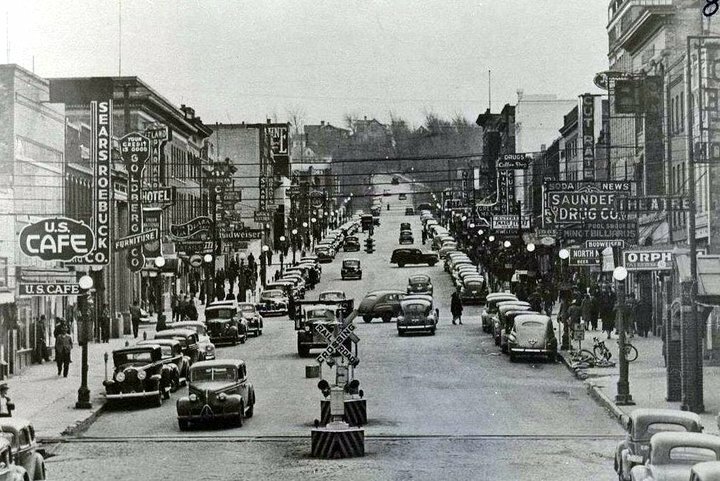 Buttrey’s Ladies Wear – Downtown Minot on main Street…… Grand Photography Studio – 108 west Central Avenue …… Coast to Coast Store – 14 First Avenue SW. Coast to Coast started in business in 1957. They were home owned and home operated. The owner of the Minot store was Glenn Simard. 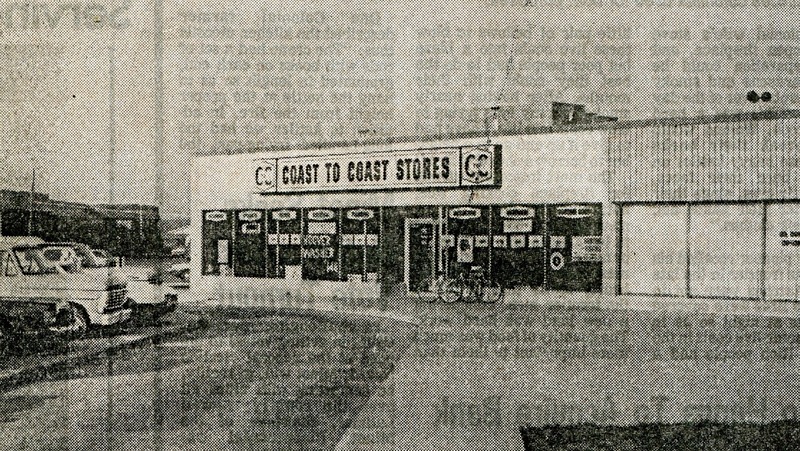 Coast to Coast carried items for the farm, sportsman, and the car. Eventually Coast to Coast moved to the sout end of the Arrowhead Shopping Center…. Hoiland’s Floor Service – Odin Hoiland was the manager and owner. Hoiland’s Floor Service was located on Highway 2 East and specialized in ceramic and plastic wall tile, Armstrong Linoleum, and Formica Counter tops.. They did both commercial and residential installations. I appreciate with your article writing,here its my first visit and i found a great information here.I am pleased about with your article writing, now it’s my first visit and i bring into being a enormous information here.